WPTI’s Board of Directors elected two new members last month. These new members bring unique and accomplished backgrounds and skill sets that will help us grow and thrive in the ever changing workforce landscape. Colin Mincy is Senior Manager/Head of HR Operations, Open Society Foundations. Colin is responsible for the HR Operations functions for the Open Society Foundations based out of the US and serves on the Foundation’s global HR leadership team. Colin oversees the implementation and compliance of human resources policies and procedures, and oversees payroll, benefits, labor relations, mobility in the US. He also serves as a strategic HR Partner for US Programs, Strategy, Global Drug Enforcement, Women’s Rights Groups, and International Migration Initiative. Colin’s previous work includes Regional HR Director (US & Europe Headquarters) for the International Rescue Committee, HR Business Partner Consultant at Credit Suisse, and Global Head of Human Resources at Tracx. He also served on the Board of Directors for Rising Stars Youth Foundation in New York and also chaired their External Relations and Strategic Partnerships. 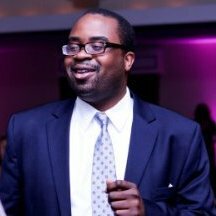 Colin is a proud alum of INROADS New York/New Jersey and now volunteers with INROADS New York/New Jersey as a workshop facilitator and mentor. 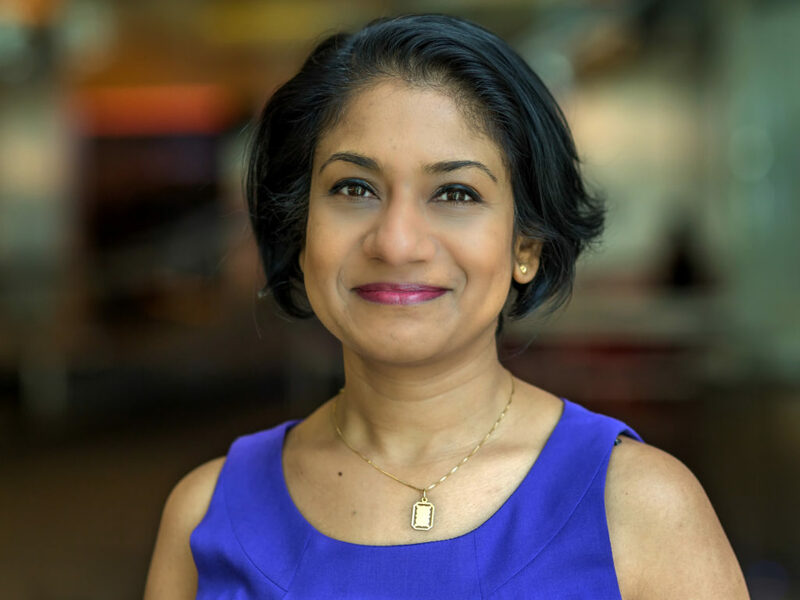 Naadia Quader is Head of Product and Operations for Bloomberg Media Distribution, where she oversees B2B technology products, content, licensing and services to Bloomberg’s media clients. Naadia has over 15 years of in depth experience in Product Lifecycle management across multiple industries which include Information Technology, FinTech, Media and Publishing. She has a proven track record of developing product and commercial strategies, leading cross functional teams, and implementing B2B as well as B2C digital experiences and capabilities. Her experience spans across digital strategy, design, analytics and production of digital experiences working across diverse companies such as Fidelity eBusiness, Fitch Ratings Products and Solutions, S&P Capital IQ, Bloomberg Media distribution – developing end to end strategies that grow new & established products and platforms.